Operatic band Il Divo return with a brand new tour! 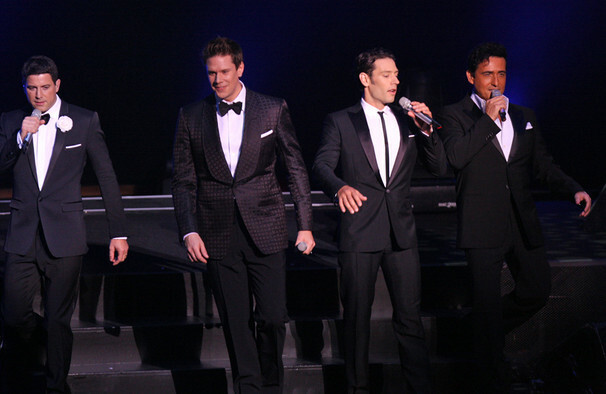 Operatic hearthrobs Il Divo return to North American shores with their brand new tour, Timeless! Supporting their new album of the same name, expect some of the world's best love songs, handpicked by Il Divo from across the decades right up to today! And of course all touched up by their distinctive sound and talented vocals. It may just be the boys' most romantic effort yet. The multi-national Il Divo first came to the world's attention on the UK's X-Factor way back in 2004. Since then, Urs, David, Carlos and Sebastien have more than flown the talent show nest, playing to millions across the world and been handpicked to support the likes of Barbara Streisand on tour. Boasting huge crossover appeal, they've proven themselves equally adept at everything from Puccini to Rodgers and Hammerstein. Expect to hear new material alongside plenty of classic cuts from their impressive back catalogue, when Il Divo play near you soon! Sound good to you? 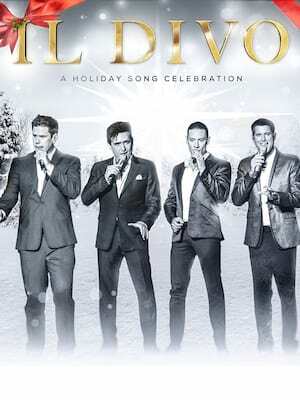 Share this page on social media and let your friends know about Il Divo at Devos Performance Hall. Please note: The term Devos Performance Hall and/or Il Divo as well as all associated graphics, logos, and/or other trademarks, tradenames or copyrights are the property of the Devos Performance Hall and/or Il Divo and are used herein for factual descriptive purposes only. We are in no way associated with or authorized by the Devos Performance Hall and/or Il Divo and neither that entity nor any of its affiliates have licensed or endorsed us to sell tickets, goods and or services in conjunction with their events.